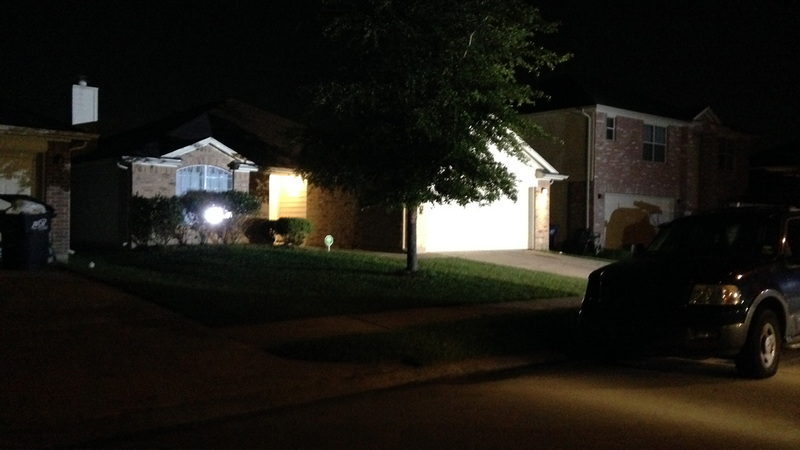 KATY, Texas -- A 22-year-old man has been shot, allegedly by his own father. Initial reports say Ulysses Nelson was shot during a domestic dipute between his mother and father around 9pm last night at their home in the 6600 block of Gorton Street in northwest Harris County. When Nelson tried to stop the fight, police say his father fired a pistol several times inside the home. Nelson was hit twice and later died. An infant was also inside the home at the time of the shooting. That child was not injured. The father fled the scene in a black Dodge Charger. Harris County Sheriff's Deputies soon caught up to the vehicle and took him into custody. Deputies also recovered a pistol inside the vehicle. The father is being questioned. Charges are pending.